Senate Banking Committee Chair Mike Crapo (R-ID) earlier today released an outline for housing finance reform legislation. In a statement accompanying the release, Crapo calls on Congress and the Administration to “expeditiously fix our flawed housing finance system” and lays out his priorities for reform: protecting taxpayers from risk, preserving the 30-year fixed-rate mortgage, increasing competition, and promoting access to affordable housing. 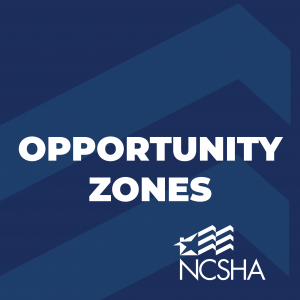 NCSHA released an updated edition of its Opportunity Zone Fund Directory today, providing details on 72 Qualified Opportunity Funds formed to attract investment in designated Opportunity Zones. The latest edition of the directory includes nine new funds and details on each fund’s management, organization, size, investment focus, and geographic focus. HUD last night announced that Ginnie Mae Executive Vice President and Chief Operations Officer Michael Bright will be stepping down on January 16. Bright has also requested that President Trump withdraw his nomination to serve as President of Ginnie Mae. On December 21, the House Financial Services Committee held its last hearing of the 115th Congress to discuss draft legislation designed to reform the housing finance system. On December 28, NCSHA submitted official comments to the Internal Revenue Service (IRS) on proposed regulations implementing Opportunity Zone (OZ) provisions of Internal Revenue Code section 1400Z-2. NCSHA released an updated edition of its Opportunity Zone Fund Directory today, including details on 63 Qualified Opportunity Funds (QOFs) formed to attract Opportunity Zone investment in designated high-poverty neighborhoods. The directory’s latest edition includes 11 new QOFs and details on each fund’s management, organization, size, investment focus, and geographic focus. Earlier today, the Internal Revenue Service (IRS) published a final rule simplifying the public approval requirements that apply to tax-exempt Housing Bonds and other private activity bonds (PABs). The Federal Housing Finance Agency earlier today published Fannie Mae’s modified Underserved Market Plan for 2018-2020. Fannie Mae pledges in the new plan to substantially increase its Housing Credit equity investments for properties located in rural areas over the three-year period. 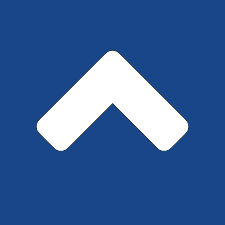 Earlier today, the Federal Housing Finance Agency (FHFA) released the 2019 Scorecard for Fannie Mae, Freddie Mac, and Common Securitization Solutions (CSS). The scorecard outlines the steps FHFA expects each of the firms to undertake next year to fulfill FHFA’s Strategic Plan for Enterprise Conservatorship, which was first published in 2014. 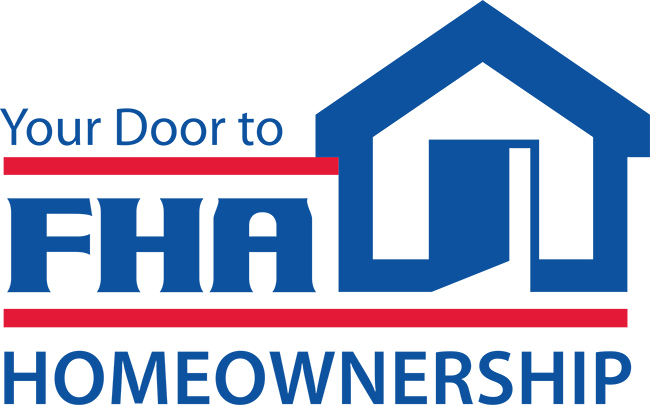 Late last week, the Federal Housing Administration (FHA) announced the county loan limits for its single-family mortgage programs for 2019 and issued a Mortgagee Letter that increases the minimum loan limit for low-price areas and the maximum loan limit for high-cost areas.